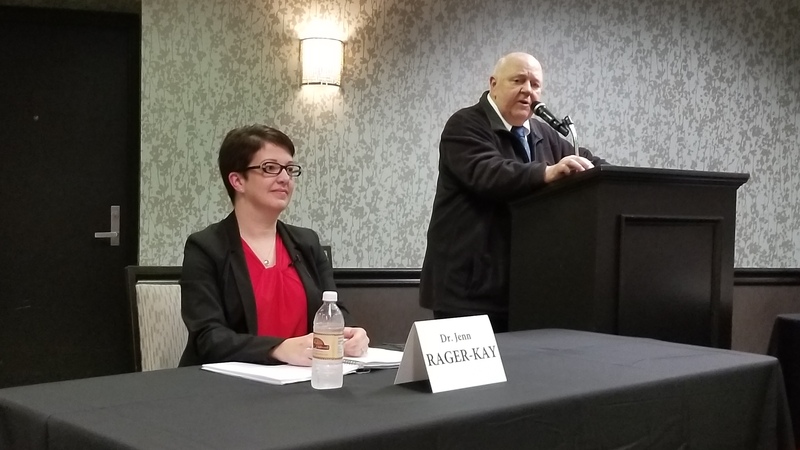 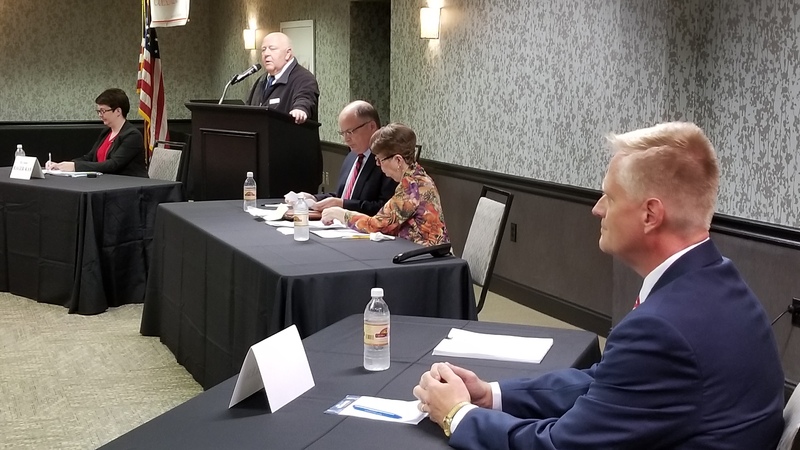 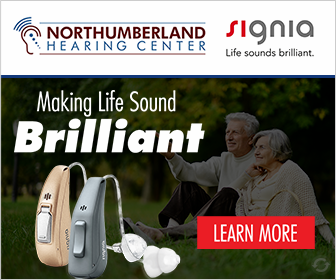 LEWISBURG – Over 325 people packed packed a room near Lewisburg to hear about the differences between the 85th District state house candidates, incumbent republican Fred Keller (R-85th, Kreamer) and democratic challenger Jennifer Rager-Kay. The candidates differed on raising the minimum wage, providing health care for all Pennsylvanians, and the natural gas severance tax. They both talked about their Christian faith, and both spoke of ways to address the opioid crisis. 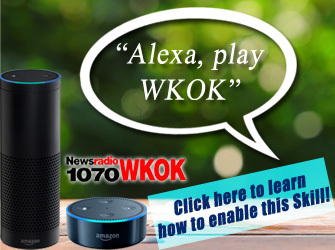 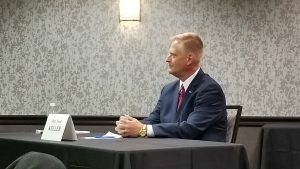 The forum was sponsored by the Susquehanna Valley Conservatives and was the only debate to which Rep. Keller would agree to appear, as he declined several other invitations.